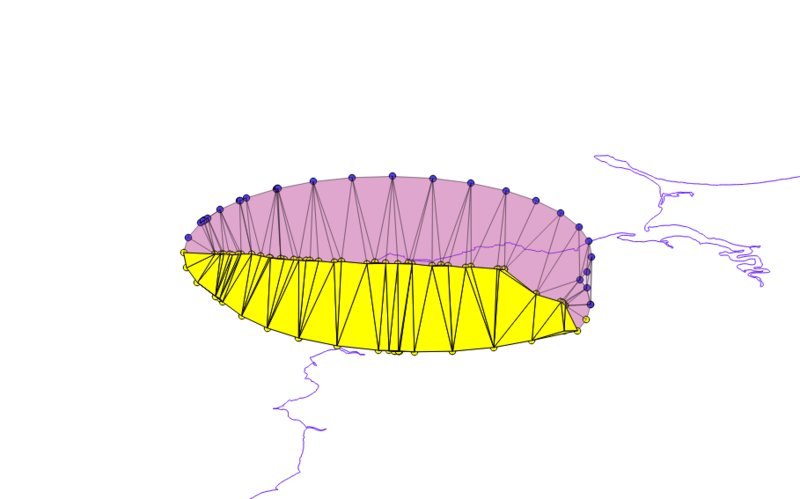 My question is quite related to the unanswered Split overlap between polygons into disjoint sets except I'm not using shapely, I'm using PostGIS 2.4 on PostgreSQL 10. 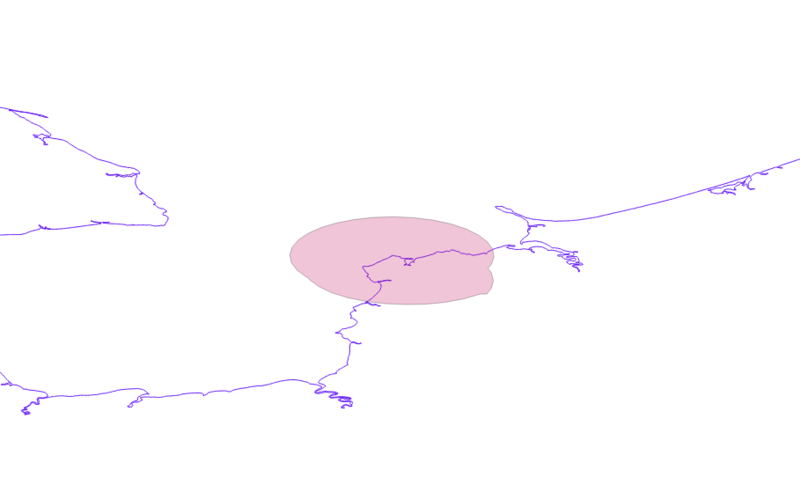 I have a table containing multipolygons for administrative units. The geometries only cover land area. My goal is to extend them a given distance into the water. This is where I'm stuck. 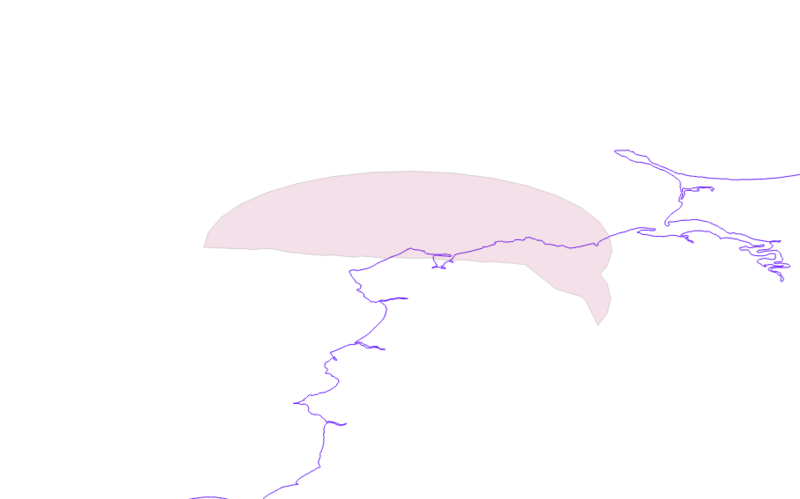 I want to cut the overlaps (purple parts) into two disjoint polygons along a line equidistant to the unbuffered polygons, and then subtract those slivers from the buffered counties. I don't think I have a case of three or more overlapping buffers. I'll cross that bridge if and when I get to it. 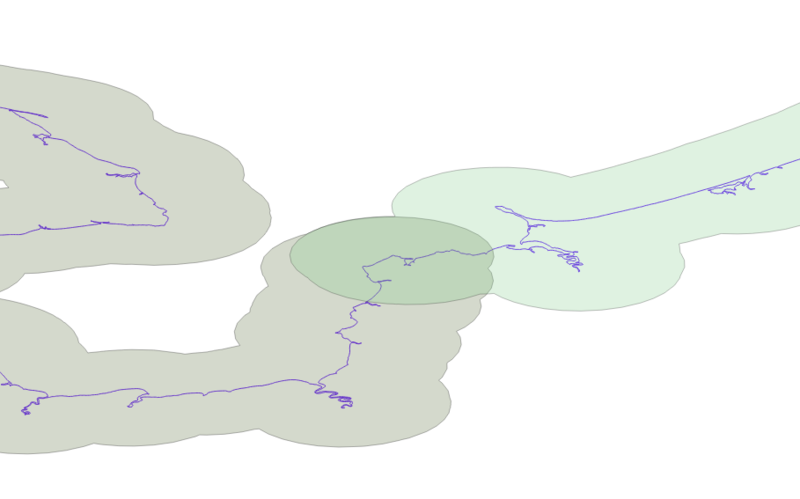 It smells to me like something similar-but-not-quite-identical to using ST_VoronoiPolygons but around polygons instead of points. 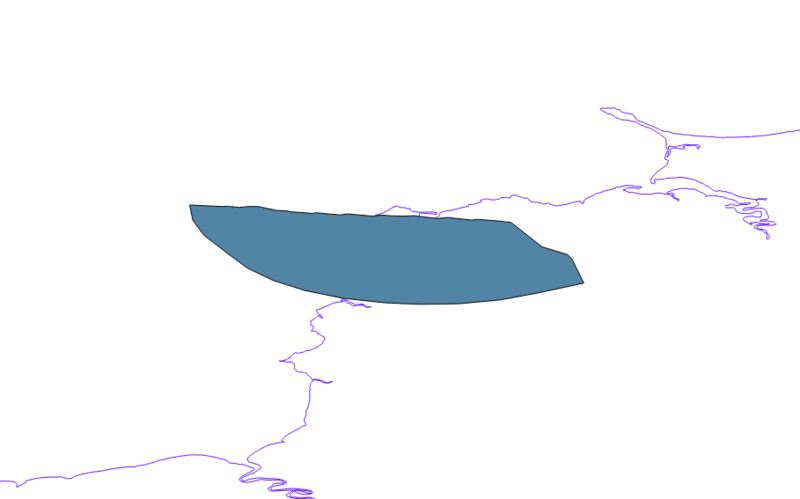 Does this exist either - ideally - as PostGIS functions, as QGIS geoprocessing functionality or maybe in some python libraries? 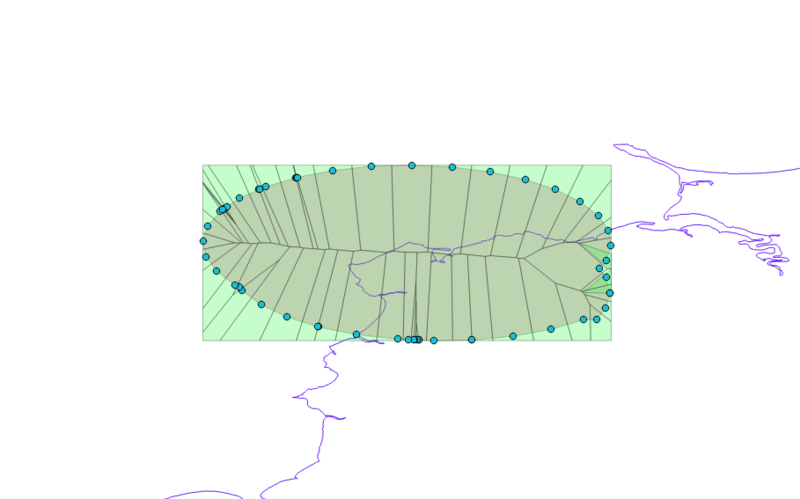 3) In QGIS, run the Voronoi Polygon tool on the table (vector layer) exper_list6 The result is shown in Figure 3. 4) In pgAdmin, run the query: create table exper_list8 as SELECT (ST_Dumppoints (geom)).geom FROM exper_list7; The result is shown in Figure 4. 11) The overall result is the two tables exper_list13 and exper_list14 see figure 10. Not the answer you're looking for? 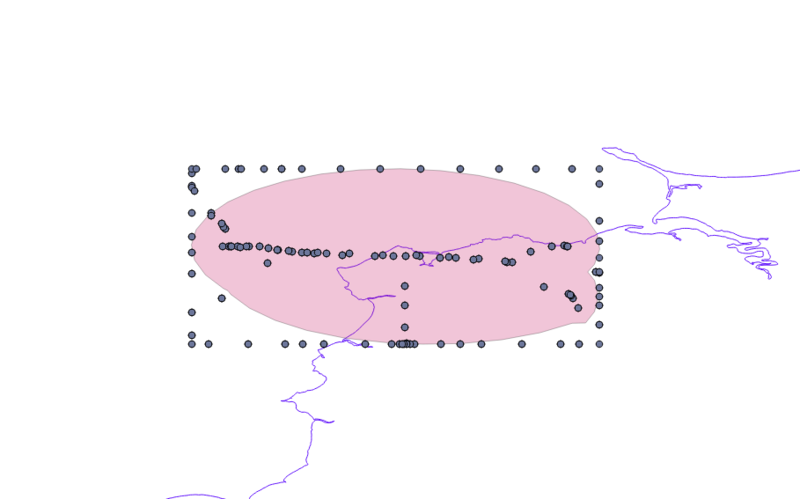 Browse other questions tagged postgis geoprocessing buffer clip voronoi-thiessen or ask your own question. 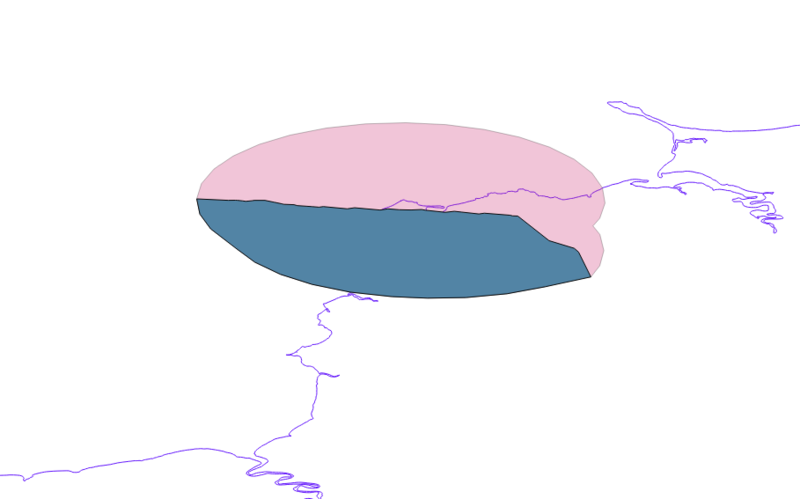 Splitting overlap between polygons into disjoint sets using shapely? 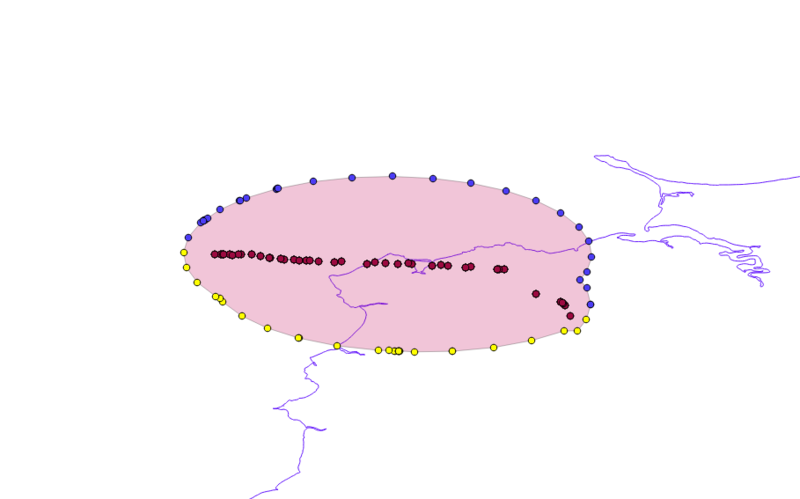 Percent of polygon area within multiple ring buffers using ArcGIS Desktop?